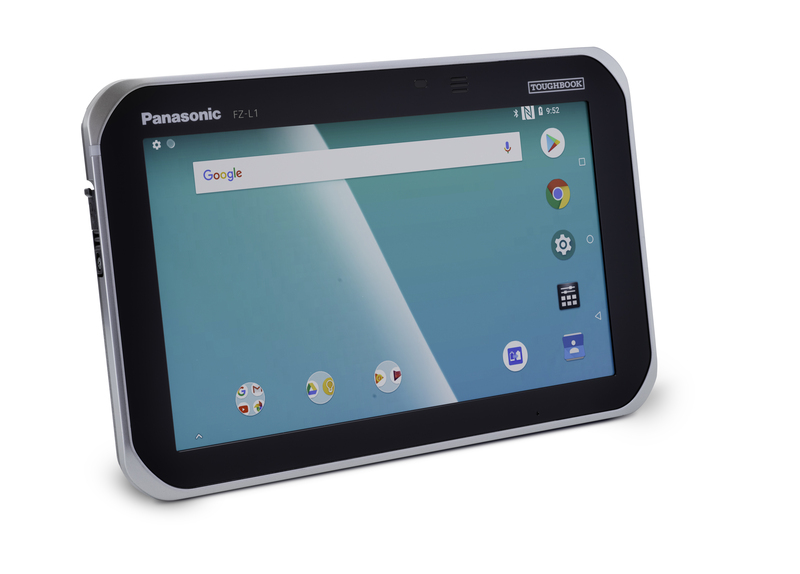 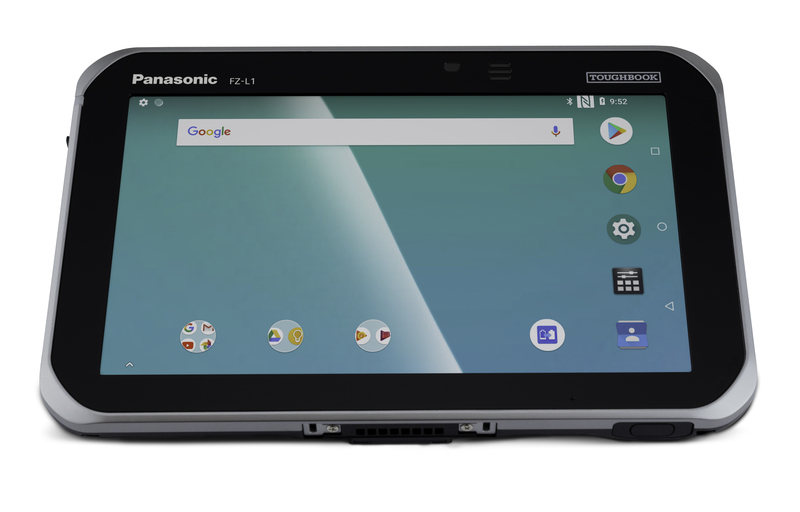 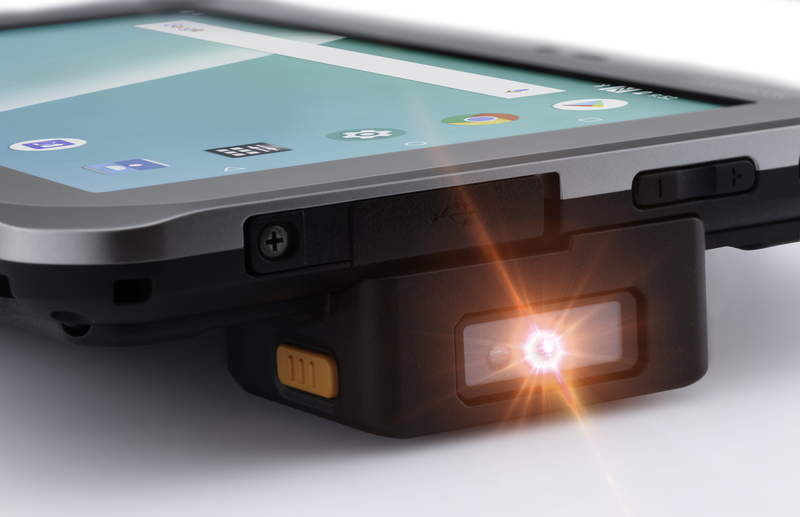 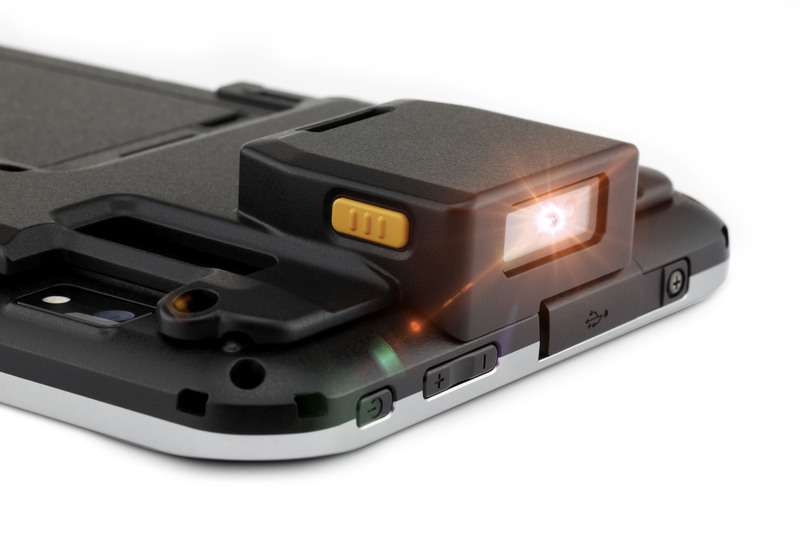 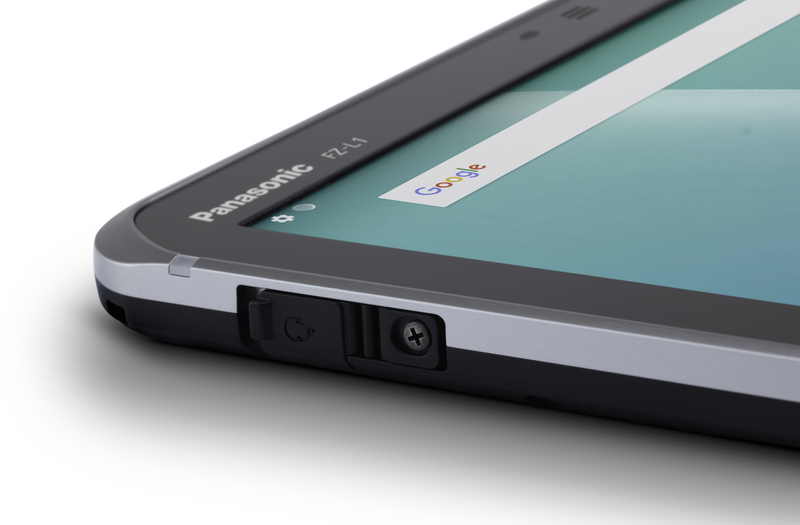 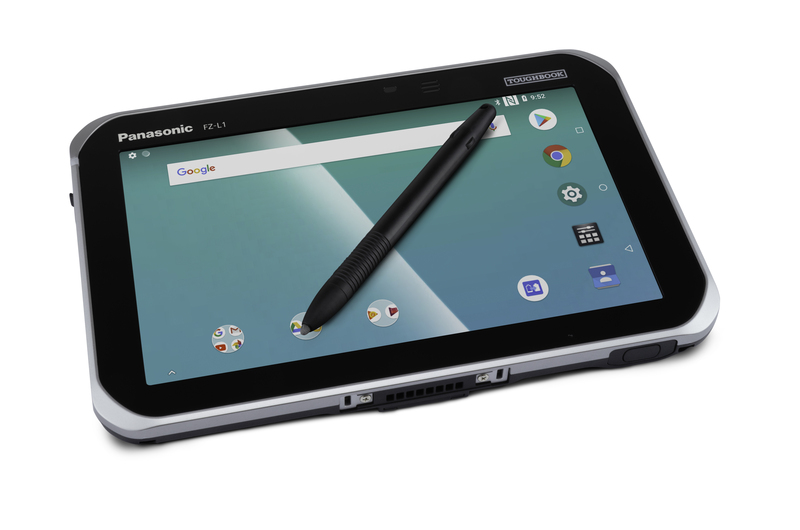 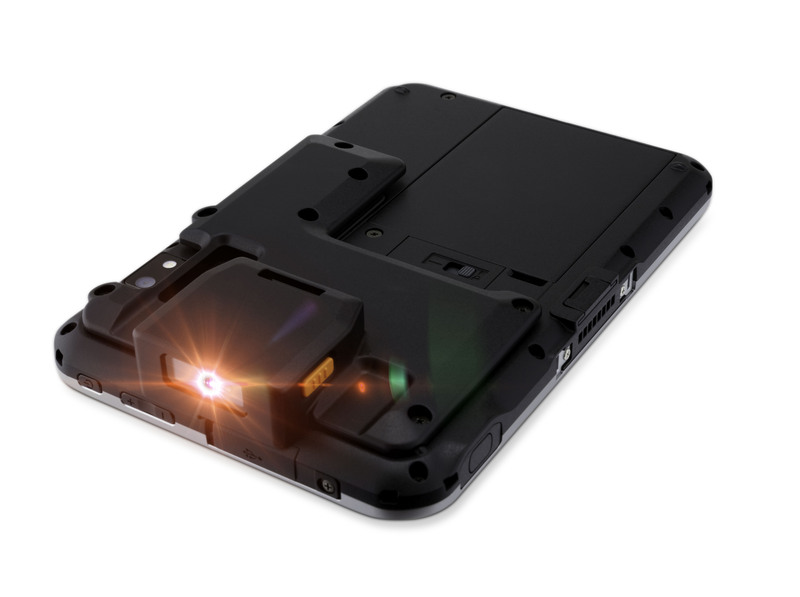 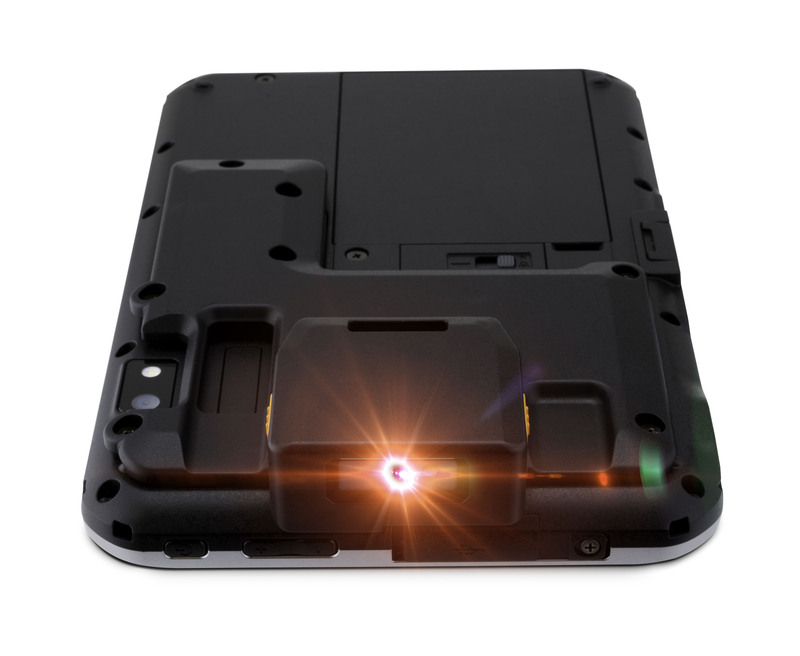 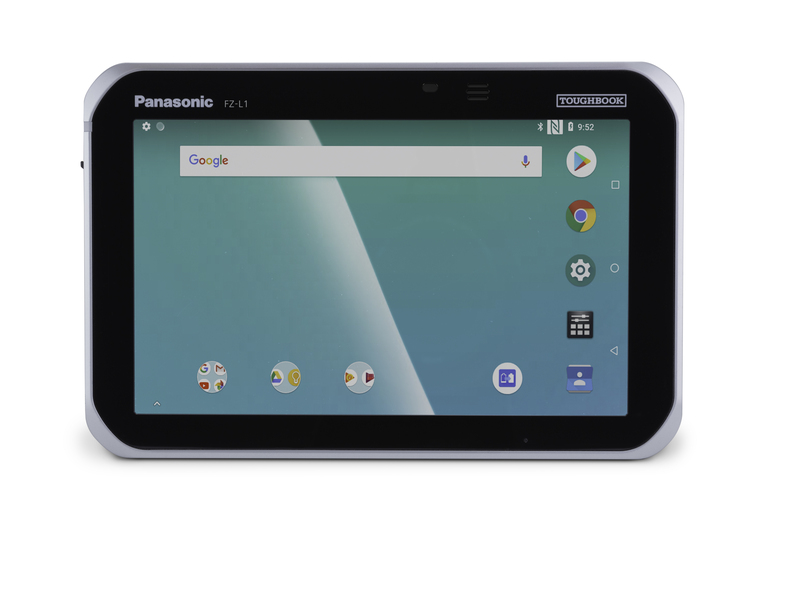 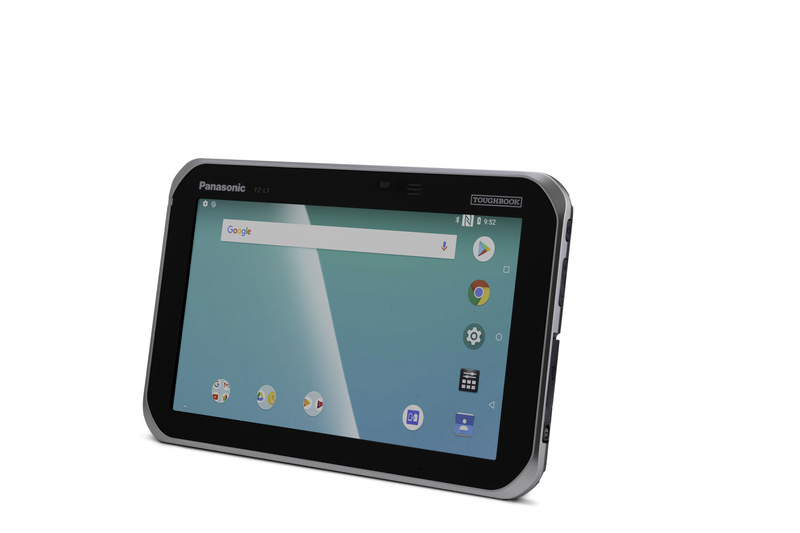 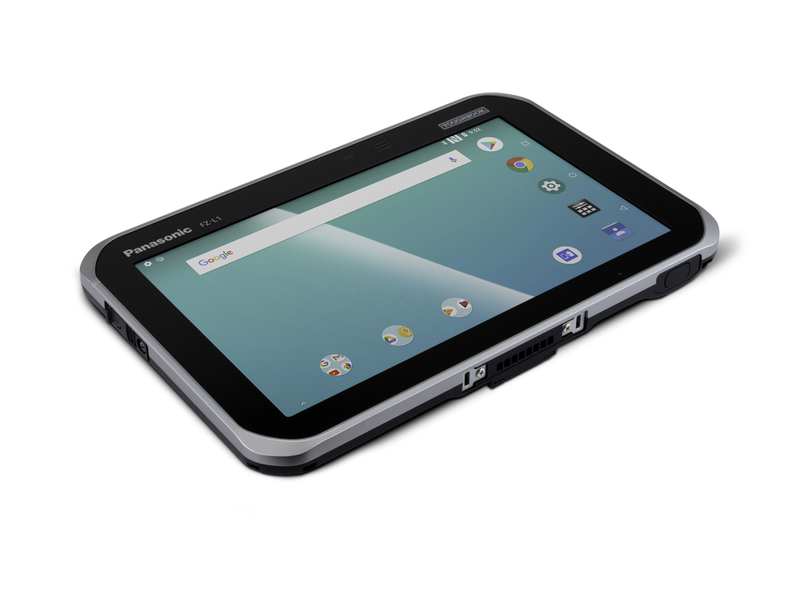 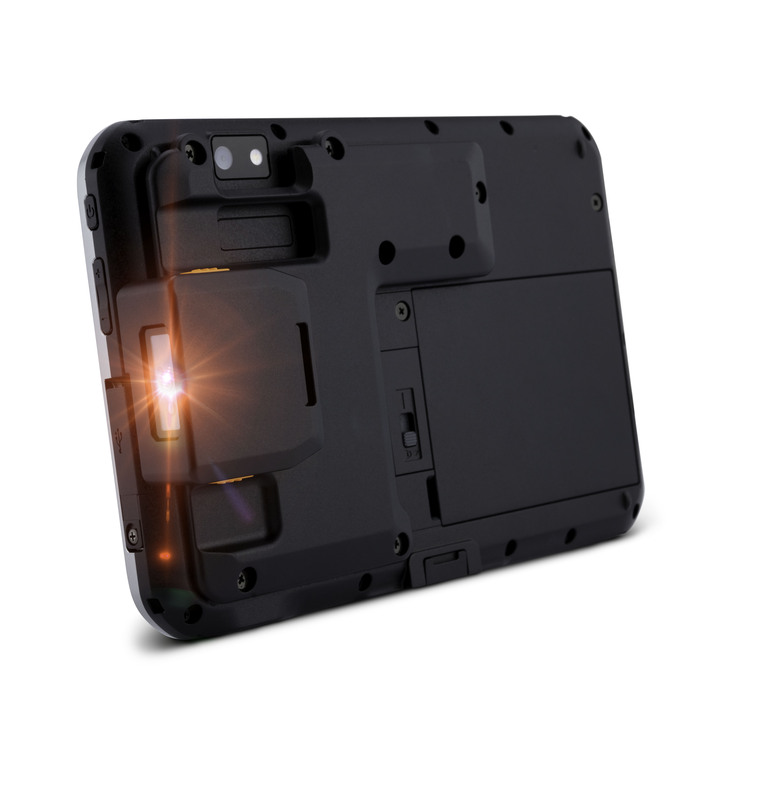 Available as WI-FI only for inside workers or with optional voice and data capability for field-based workers, the FZ-L1 is slim and lightweight, weighing in at around 440g, but rugged enough to stand up to business needs. 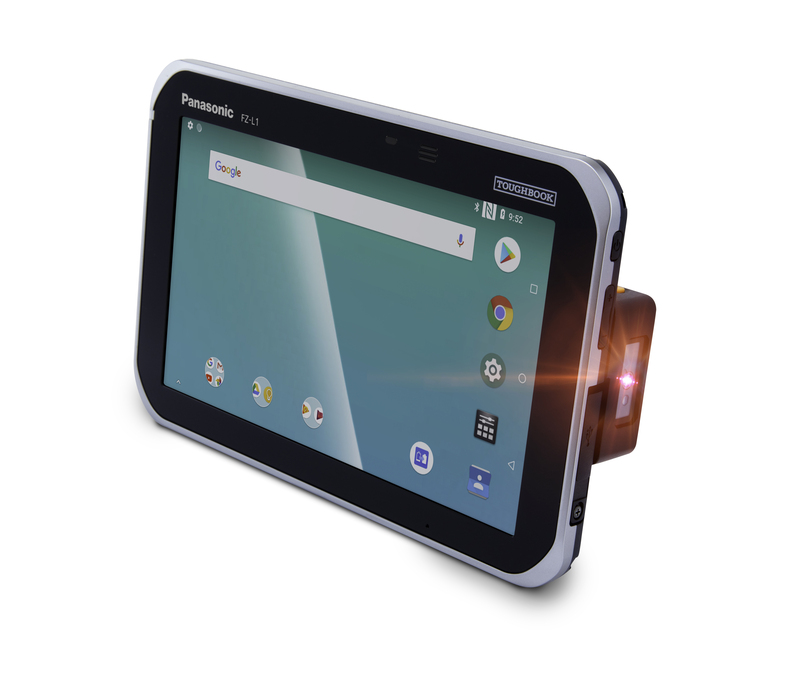 The powerful yet energy efficient device is built on the Qualcomm® Snapdragon™ mobile platform to ensure long term Android support. 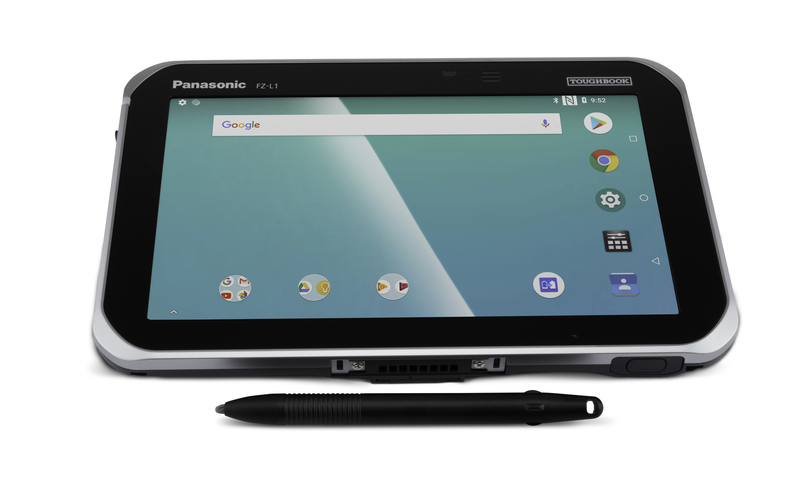 A rich ecosystem of management tools and peripherals are also available.